Solarponics is a premiere commercial solar energy company for our local ag community. Solar for wineries and agriculture operations. Solar electric for wineries delivers an impressive return on investment. 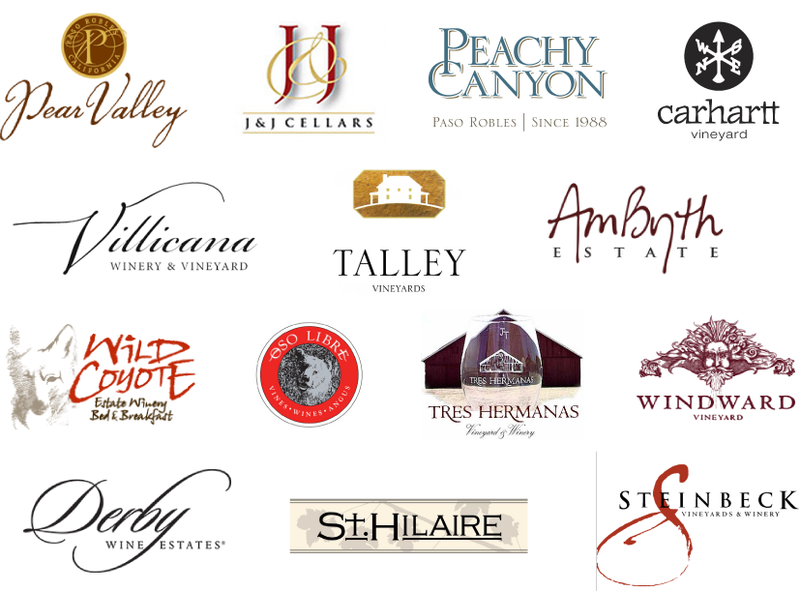 Most wineries experience returns on average of 17% and as high as 40%. Solarponics can also integrate a solar electric system with a solar water heating system and battery storage for even greater savings. Wineries tend to have multiple meters. Aggregated Net Metering (also called Meter Aggregation or SB 594) takes advantage of smart meter technology to aggregate or COMBINE electrical loads from multiple meters tied to a single, centralized solar array. Having a “pool” of solar power that can be shared by multiple meters delivers many key benefits. Below are some of our favorite installs. Coincidentally, these wineries craft some fabulous wine. Call Todd Burnett at (805) 466-5595 to schedule a consultation. Benefits of solar for wineries. • Solar use in agriculture operations is achieving average rates of return on investment around 17% and higher. • If you operate throughout the weekend, as well as the week, the rates of return on investment increase up to 40%. • Commercial agriculture operations stand to gain the most from Solar PV systems as they typically use a lot of electrical appliances during business/daylight hours. • Solar for agriculture will lower your carbon emissions and demonstrate your green credentials to customers, suppliers and industry. • A solar energy system is another great marketing opportunity. • ISO 14001 is becoming a prerequisite for many partnerships. Installing a solar electric system in addition to implementing an environmental management plan can make a big difference when it comes to attracting new as well as repeat business. • Solar electric on a roof turns 'dead' space into a healthy income. In addition, you gain added roof cooling from the shade of the panels. • An incredibly secure investment, payments are government guaranteed through the Feed in Tariff for 20 years. • Commercial solar electric is virtually maintenance-free. • Protects your commercial agriculture operation against future energy price increases. • Commercial solar electric has no moving parts and therefore is extremely reliable, requiring very little maintenance. • We can install and tilt panels on east or west facing roofs to utilize available space, while only seeing a small reduction in performance. Solarponics designs and installs solar for wineries in San Luis Obispo, Monterey and Santa Barbara Counties. Each vineyard/winery facility has very particular challenges that a properly designed solar electric system can accommodate. Return on Investment and Rate of Return are terms we are avidly familiar with, thus one of the first areas of focus and analysis. Call to speak to a solar analyst today. (805) 466-5595.